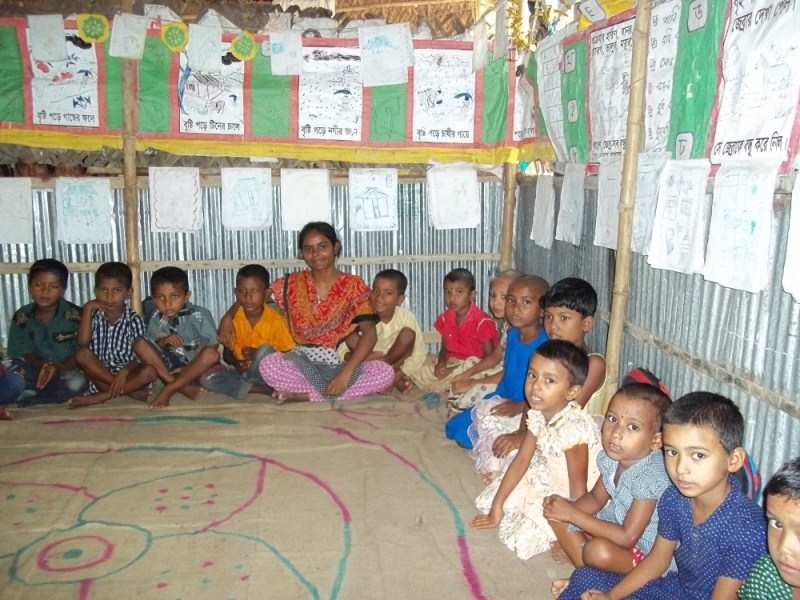 Samhati is registered with the state of Maryland as a non-profit organization and has been granted Section 501(c)(3) tax exempt status by the Internal Revenue Service (Tax ID Number 52-1390261). 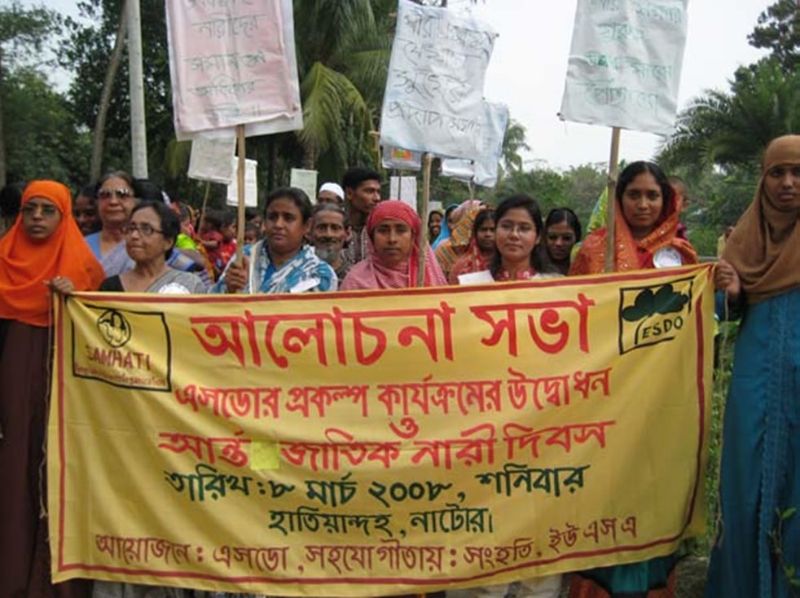 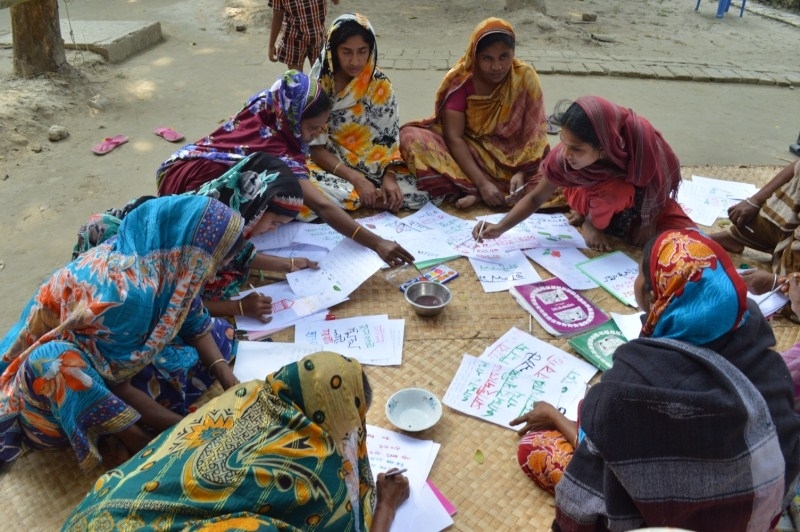 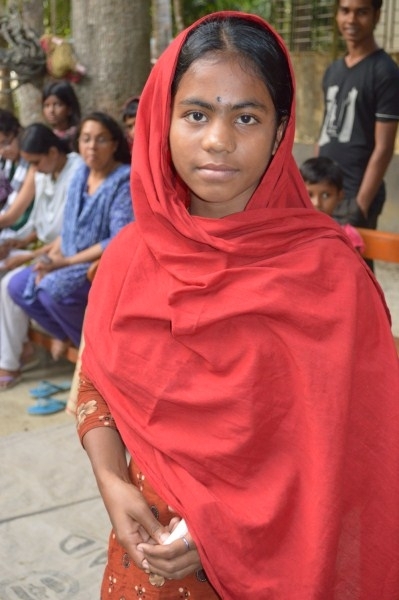 Samhati is an all-volunteer organization with no staff or office and is able to direct approximately 90% of all contributions to the needy women and families in Bangladesh. 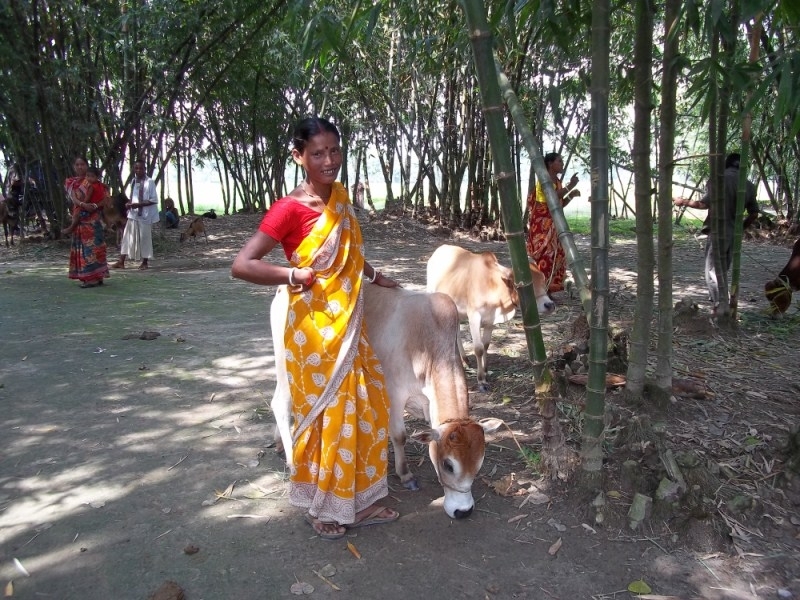 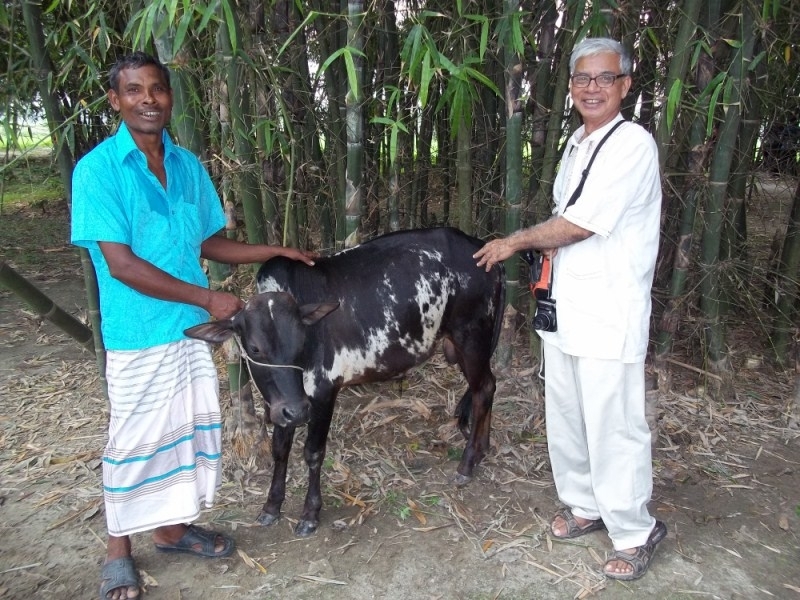 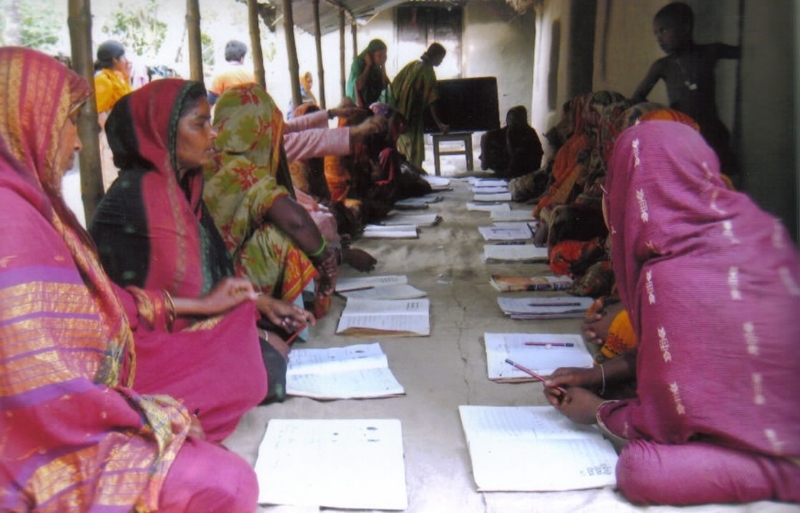 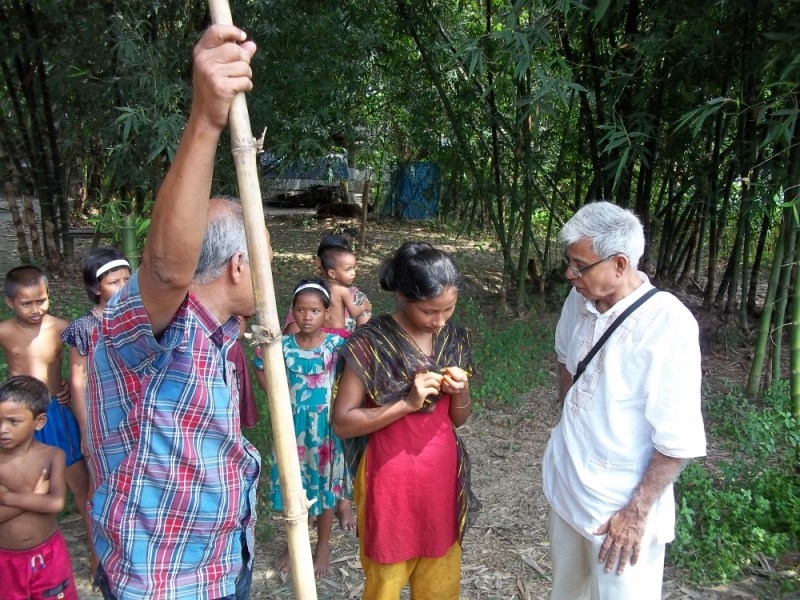 Samhati is currently supported entirely by individual donations. 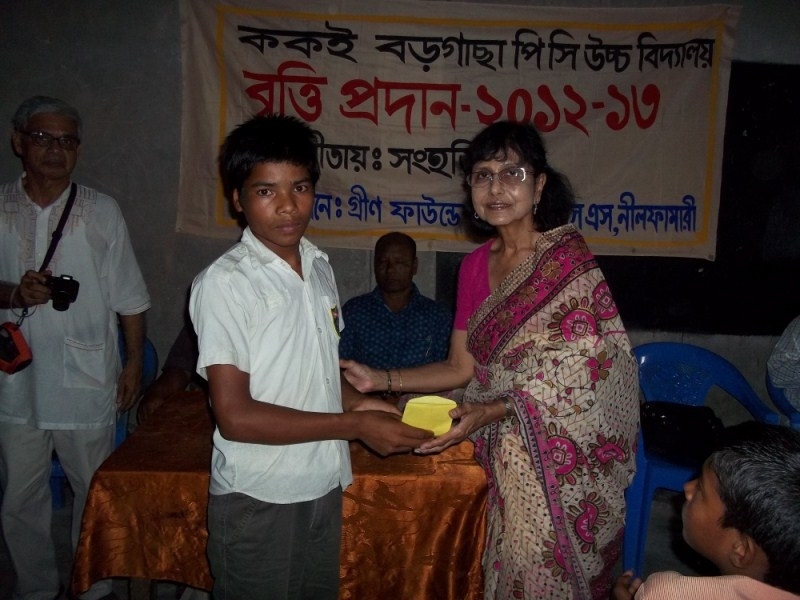 We want to acknowledge some of our largest donors.